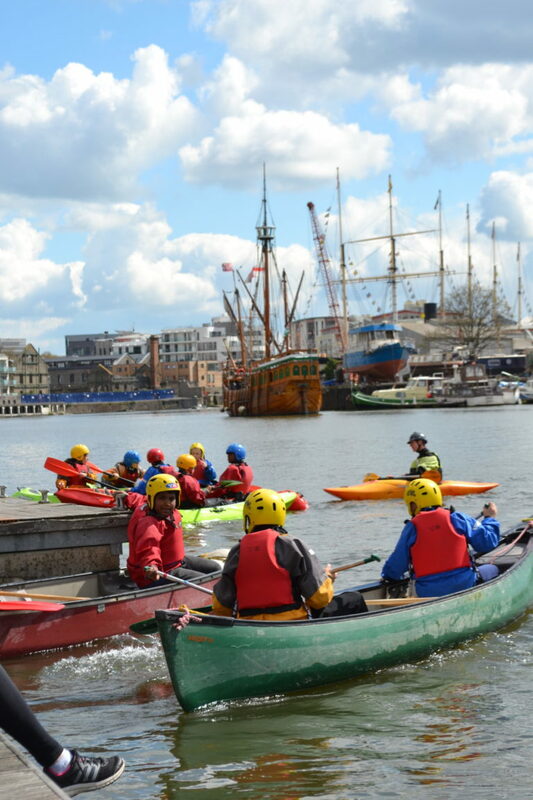 Young Bristol is a registered charity and our vital work relies on your kind donations. 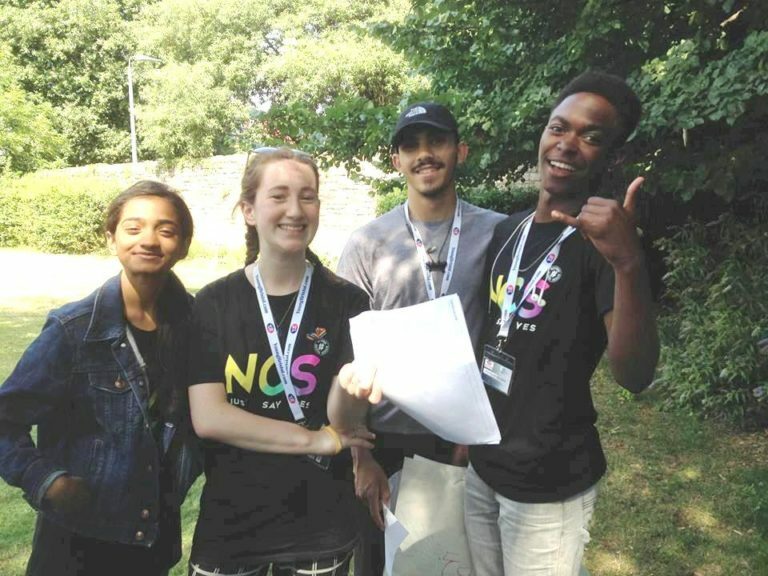 You can help us continue to improve the lives of young people across Bristol and beyond. Why Not Try Regular Giving? 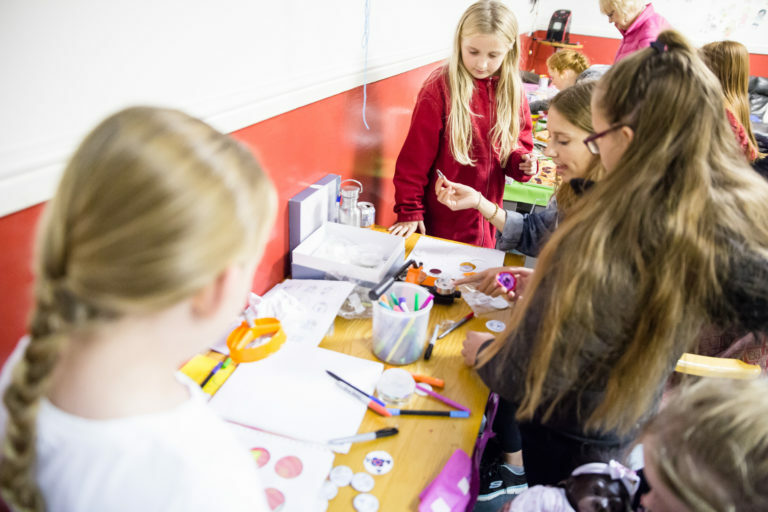 £5 a month will pay for creative materials to introduce young people to a range of arts activities and develop newfound talents. 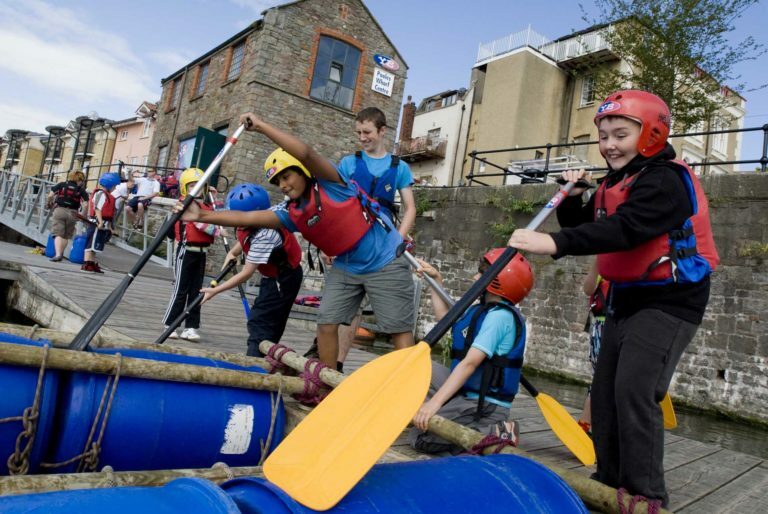 £10 a month for a year pays for 12 disadvantaged children to spend a day canoeing. 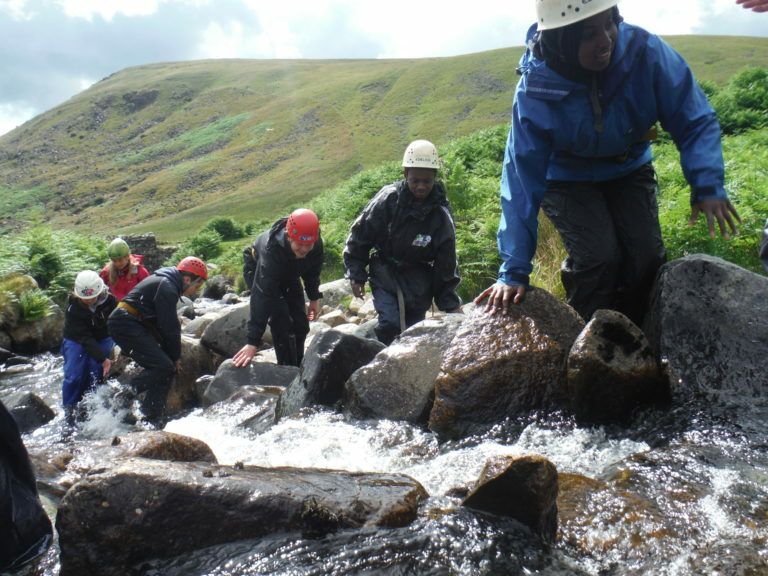 £50 a month for a year will sponsor 12 young people to participate in our NCS scheme and enjoy a weekend residential including activities, transport and food. Here at Young Bristol, we understand that your Will is one of the most important documents you’ll ever write. 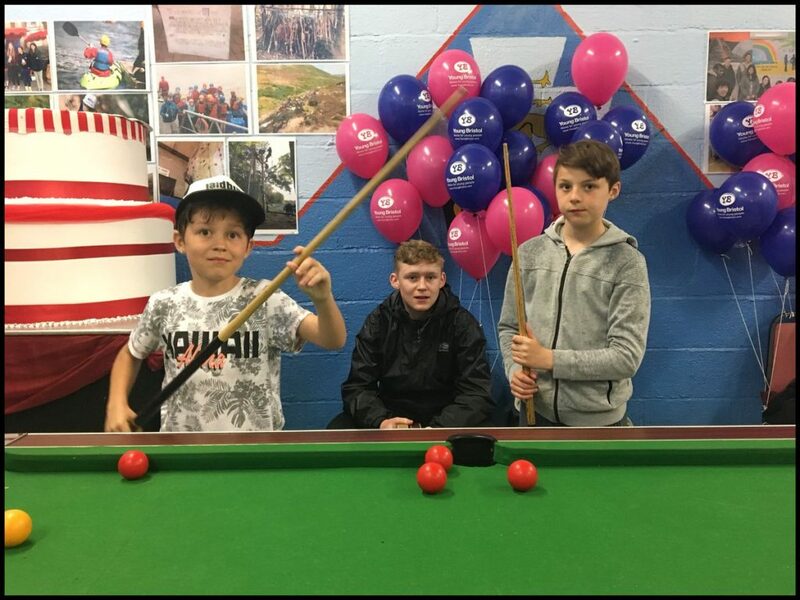 After your loved ones have been provided for we hope that you may consider finding a place in your Will for Young Bristol, your local charity. We recommend you use a solicitor or a member of the Institute of Professional Willwriters to help you write a Will. This is a share of your total estate (everything you own that is of value) after all other payments (such as lifetime debts, tax and administrative expense) have been deducted. Because a residuary legacy is a percentage of your estate, it will keep its value over time. A Pecuniary Gift is a fixed amount of money that you leave in your Will. It is a good idea to review pecuniary gifts regularly, as their face value can be lessened by inflation and turn out to be less powerful than you intend. A Specific Gift is when you leave a particular item of value – such as personal possessions, property or shares. 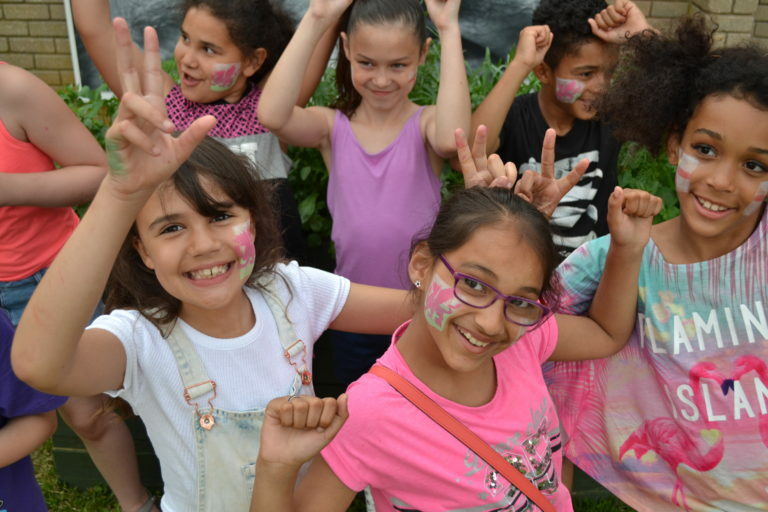 The generous support of people like you makes it possible for Young Bristol to exist and to continue to be an outstanding provider of high-quality community-based youth services and innovative programmes that positively and sustainably impact the lives of children and young people.